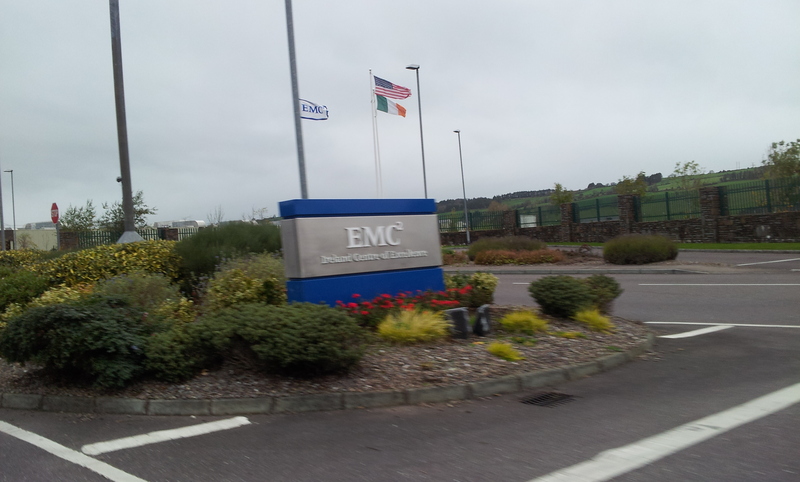 This entry was posted in vBlock and tagged AMP, emc, IONIX, Service Profiles, UCS, UIM, Unisphere, vce, VNX, VNXe. Bookmark the permalink. 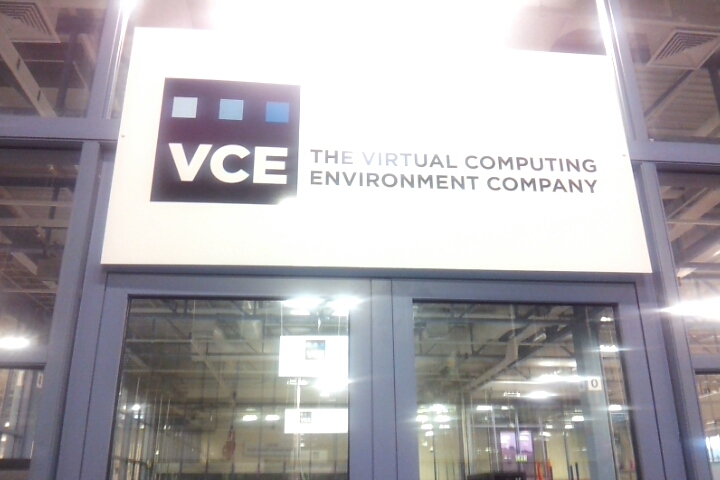 Did they show you they environmental testing room full of all the shiny VMAX arrays? Nah, I felt like enough of an idiot without pestering them for visits of their testing rooms. I just walked around with my jaw dropped most of the time. It was pretty epic I must say.